‘Fair trade’ is not pure or simple. To most, the blue and green Fairtrade logo conjures images of small-scale farmers making a pretty wage in developed countries. We believe that when reaching for the block of Fairtrade chocolate, we are reaching out a hand to help poor communities shake off the shackles of poverty. However, ‘fair trade’ is not so pure or simple. Semantics further complicate the matter of fair trade. Fair trade is a social movement that aims to redistribute money from wealthy westerners to poor farming communities. In terms of chocolate, those communities are mainly in Côte d'Ivoire and Ghana. Fairtrade, the noun, is a trademark and a way of labelling products that adhere to the specific standards of the European Fairtrade Labelling Initiative (FLO). Of course, there is overlap between the terms but only the latter refers to anything legally binding. The standards set by the FLO are complex, but boil down to four key tenets: A minimum pricing for producers, protection of workers’ rights, improvement of working conditions and environmental sustainability. In addition, the Fairtrade Premium, that is the sum of money the consumer pays for a labelled Fairtrade product, is given back to farmers to invest in community initiatives of their choosing. While the Fairtrade initiative began in the Netherlands in 1988, it took off in the 1990s when Fairtrade International was established. The initiators of the organization were church groups, aid organizations such as Oxfam, political group members, in addition to a number of smaller, grassroots movements. The goal was, and by all aspirational accounts still is, to remove barriers to development. However, the moral and ethical ideals of fair trade no longer line up with the realities. The moral and ethical ideals of fair trade no longer line up with the realities. Transporting chocolate from farms in the developing world to the mouths of those in rich countries involve numerous steps. Between producer and consumer lie manufacturer, distributor, retailer and numerous other parties. This is as true for fair trade as other retailers. As such, fair trade profits are only slightly less diluted than regular trade. Furthermore, cocoa growers must form co-operatives to be Fairtrade certified and it is these co-ops, not individual farmers, who receive the money and who set the agenda. One of the biggest criticisms of Fairtrade is that the premiums demanded do not trickle down to cocoa producers. Part of this stems from profits being unequally distributed among co-op members. For example, one report noted modern toilet facilities built from premium profits were for managers only. In some cases, farmers weren’t even being paid the legal minimum wage. One report noted modern toilet facilities built from premium profits were for managers only. In some cases, farmers weren’t even being paid the legal minimum wage. Further, retailers will further markup the price of Fairtrade chocolate above what the Fairtrade premium dictates. Retailers know consumers are willing to pay more for chocolate that tickles our ethical funny bone and boost our moral high ground. 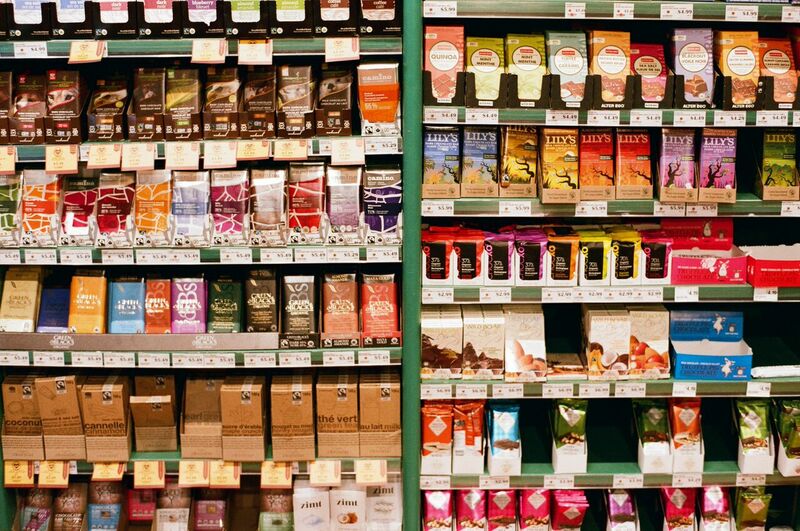 Additionally, chocolate, as opposed to other Fairtrade products like bananas or coffee, carries with it a certain luxury appeal that can push consumers to pay more. Unbeknown to the consumer however, the markup gets put into the pockets of the retailer with only a small portion going into the pockets of cocoa suppliers. Fairtrade certification also comes with is a hefty price tag. According to one report the minimum fee for initial certification is around $3500 CAD for a small co-op and the annual renewal fee is at least $2000 CAD. When the average annual income for a Côte d'Ivoire cocoa farmer is around $500 CAD, these fees can be challenging. Retailers know consumers are willing to pay more for chocolate that tickles our ethical funny bone and boost our moral high ground. Perhaps worst of all, the Institute of Economic Affairs suggests that Fairtrade’s economic model is fundamentally flawed. Offering a minimum price for raw ingredients like cocoa may seem like a good way of increasing profits to suppliers, but it does not mean their income is stable if demand decreases. Prices, but not quantity, are regulated. The co-operative model conundrum does not end there. Because it is the co-op and not the individual farmer who are held accountable to Fairtrade standards, it is possible that misgivings slip through the cracks. Some Fairtrade suppliers are flouting the International Labour Organization minimum age restriction of 14 years (Fairtrade’s is 15 years), with workers as young as 10 receiving a wage. Times are still tough for Fairtrade suppliers. The certification isn’t enough to ensure that families have enough money to let their children go to school instead of working to support the household. Some Fairtrade suppliers are flouting the International Labour Organization's minimum age restriction of 14 years (Fairtrade’s is 15 years), with workers as young as 10 receiving a wage. Where Fairtrade really begins to break down is with its link to Big Chocolate. 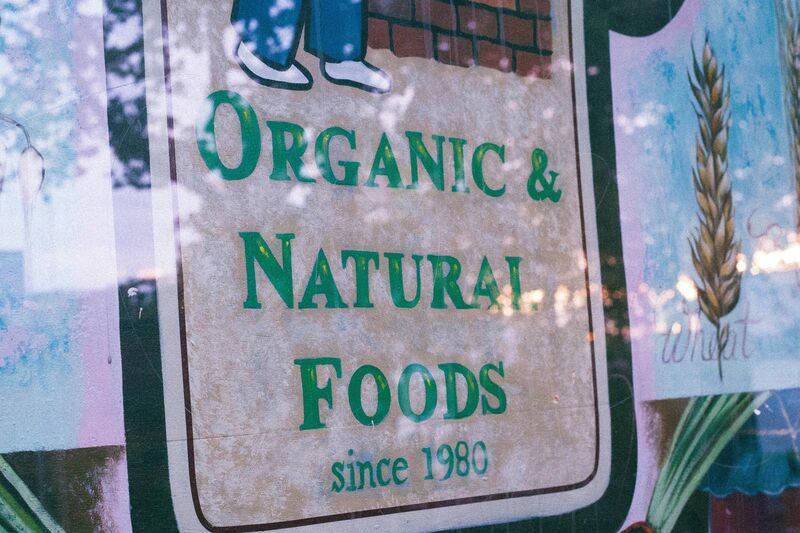 Cadbury, and its sister company the organic brand Green & Black’s, infamously dropped their Fairtrade certification in 2016 in favour of the conglomerate-created alternative Cocoa Life. Cocoa Life is a $400 million programme created by the world’s largest chocolate company Mondelēz International, formerly known as Kraft Foods Inc. While Mondelēz maintains the “independent involvement” and support of Fairtrade, for many consumers this move seems like fudgery and an attempt for the corporate giant to take control of its supply chain. Neither Fairtrade nor Mondelēz has offered any form of direct comparison between the initiatives and are very vague when questioned on it. However, there are a few concerning differences. For one, cocoa growers are part-owners under Fairtrade whereas Cocoa Life says it will “listen” to farmers. Second, Fairtrade at least tries to address the issue of child labour by threatening suspension and then decertification if a co-operatives are found to employ below age restrictions. Cocoa Life instead simply aims to “reduce” child labour. Finally, while Fairtrade’s language evokes aspirations of improving human rights, Cocoa Life’s evokes aspirations of improving the company’s bottom line. They see tackling poor harvests, eradicating pests, and improving soil to ultimately get more chocolate out to consumers as the way forward. But at what cost to human capital? The Fairtrade logo is one of the most recognized and trusted logos in the world and the addition of a second, unrecognized, logo on familiar chocolate packaging has already sent critics into a tailspin. Mondelēz claims that the new accreditation scheme will give consumers confidence when buying their products but it is more likely that it will just create confusion. The Fairtrade logo is one of the most recognized and trusted logos in the world and the addition of a second, unrecognized, logo on familiar chocolate packaging has already sent critics into a tailspin. 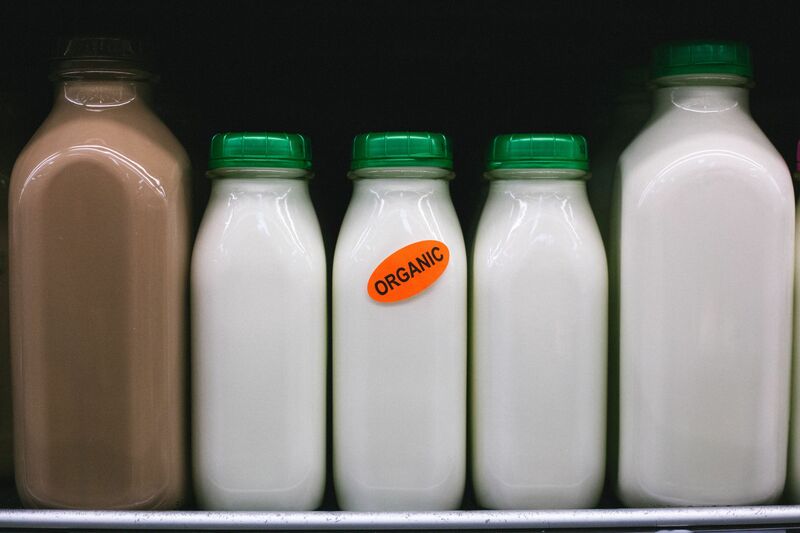 Consumers have more income than ever to spend on ethical or welfare friendly products but they also have more choice than ever - be it free-range to organic to fair trade. The plethora of labels, lack of understanding around what they mean, and unwillingness to shop around often leads consumers to default to price when staring at the supermarket shelf. Consumer mistrust and confusion could ultimately mean they don’t purchase fair trade at all, meaning farmers see no benefit. In the new era of fair trade, perhaps chocolate companies should look for alternatives to the status quo model if they truly want to support cocoa suppliers. Organizations could set up ways for cocoa suppliers to get more value from their product by exporting fully-fledged chocolate as opposed to its raw material, cocoa. They could also commit more fully to fair trade principles by being actively involved in contractual long-term relationships with their suppliers, rather than handing the responsibility off to third parties. As with any product touting ethical claims, it is in part up to the consumer to understand what it means. They are the ones who can then determine if those claims match up with what they're trying to achieve. Without a detailed knowledge of market economics and corporate strategy, is it possible for consumers to enact social justice just by purchasing a particular brand of chocolate? Fairtrade is by no means meaningless and void of virtue but it needs to be backed by more than just a desire to help others. As with any product touting ethical claims, it is in part up to the consumer to understand what it means. They are the ones who can then determine if those claims match up with what they're trying to achieve.